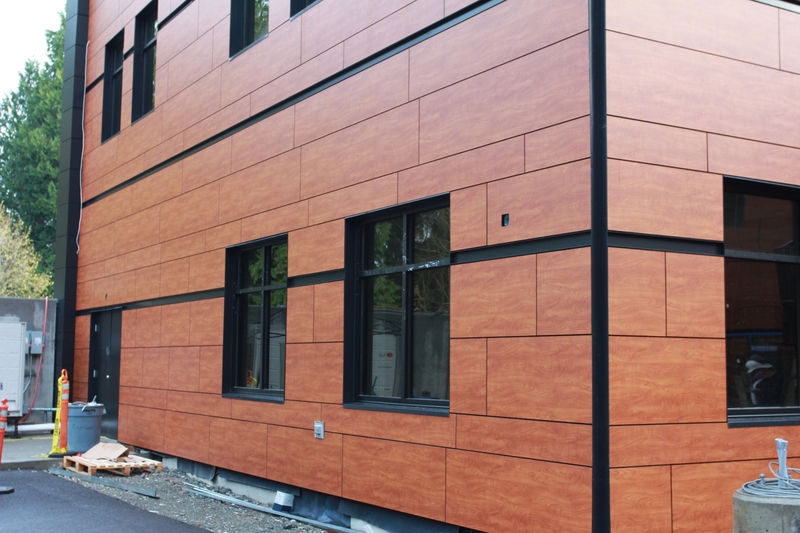 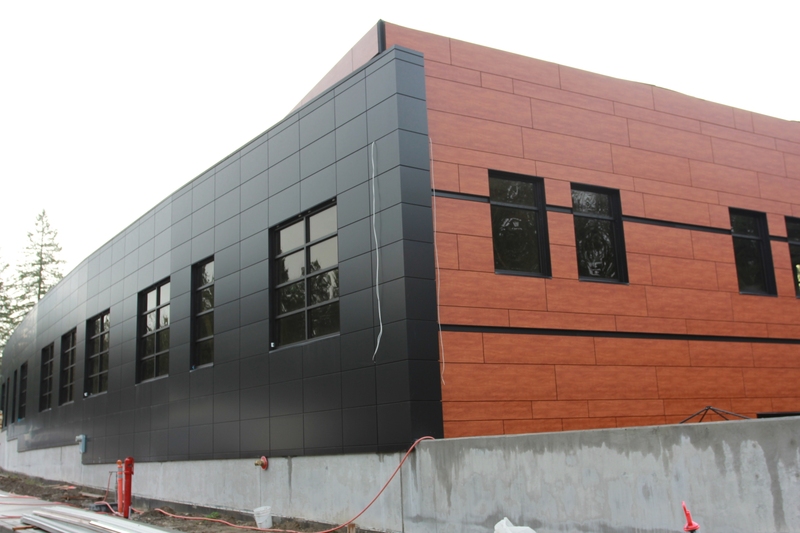 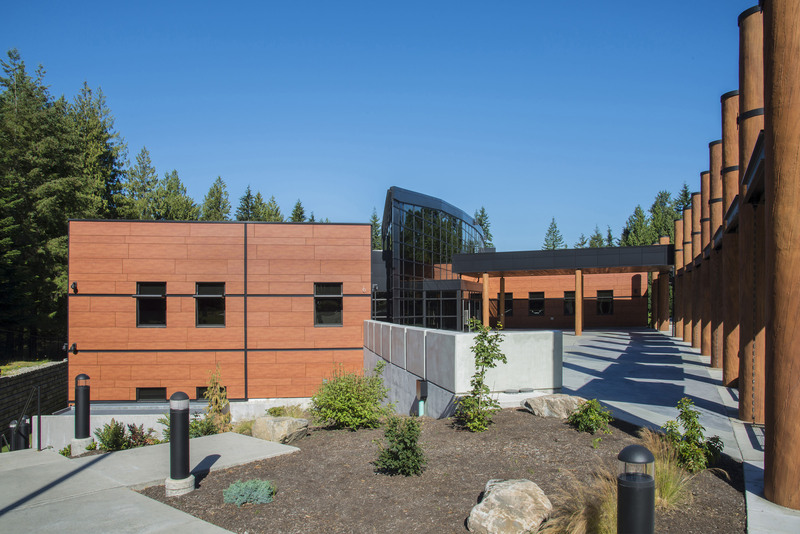 Over 500 Stonewood Architectural Panels adorn the Stillaguamish Administration Building in Arlington, WA. 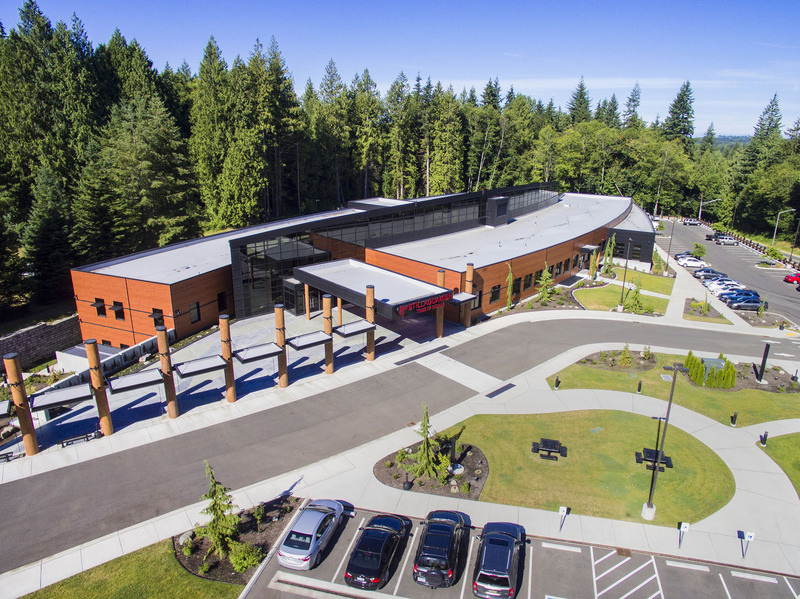 Built by the architectural firm Womer & Associates, the building was designed to resemble a canoe, with various natural textures and indigenous elements utilized throughout the complex. 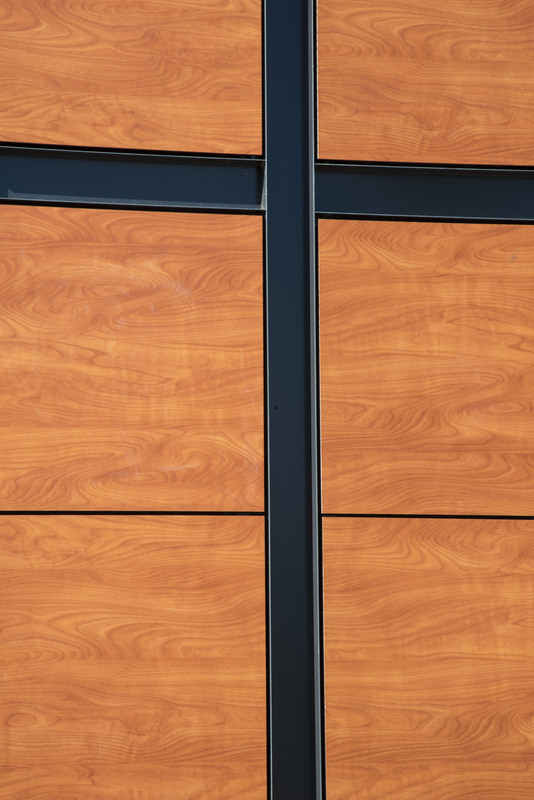 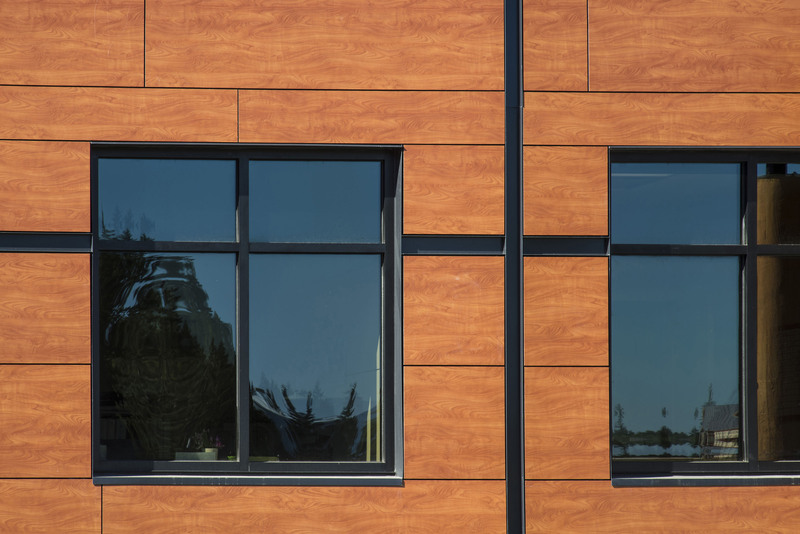 Architects chose Stonewood Panels in a warm woodgrain to complement the hues of the surrounding landscape, as well as the raw materials that accent the building’s interior. 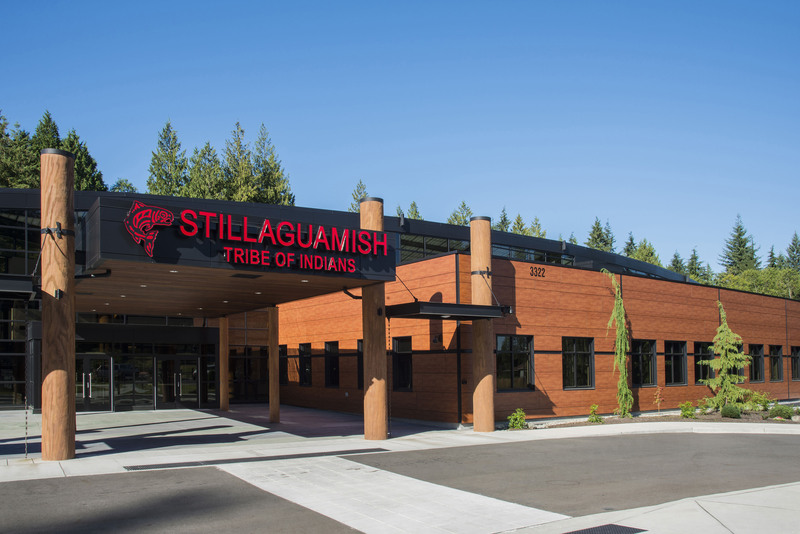 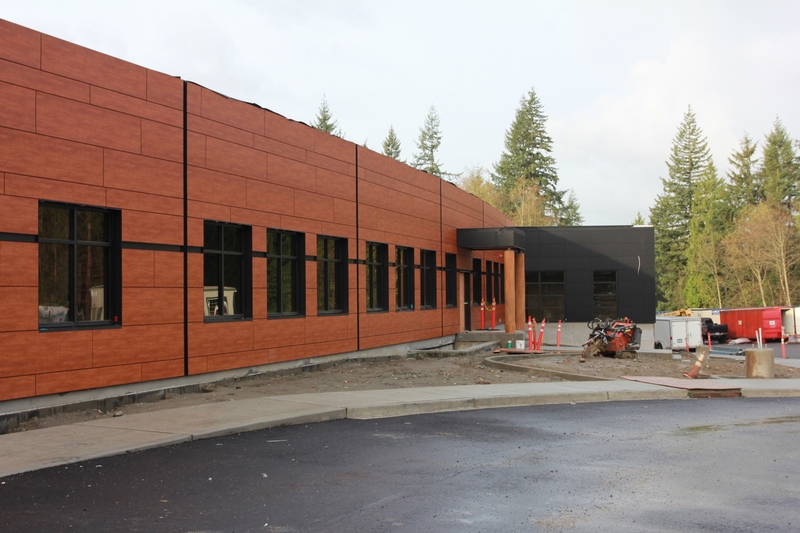 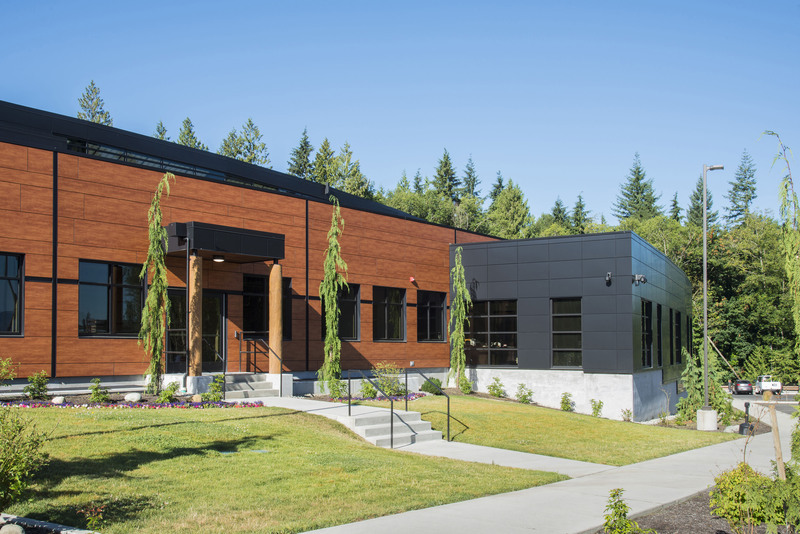 The $13.8 million administration center is built on tribal trust land adjacent to the Stillaguamish Reservation, and will bring together previously scattered departments.